The Great Callasian War rages across the lands. 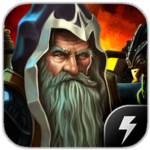 Choose a faction and awaken the legendary heroes to lead your armies and destroy enemy forces! 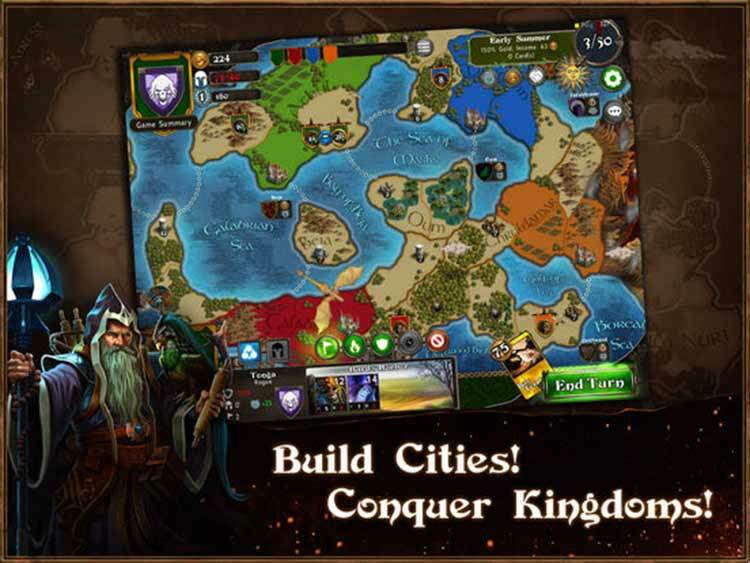 Build cities, conquer kingdoms, and form or break alliances on tabletop-style maps with bonus cards that can turn the tide of battle. 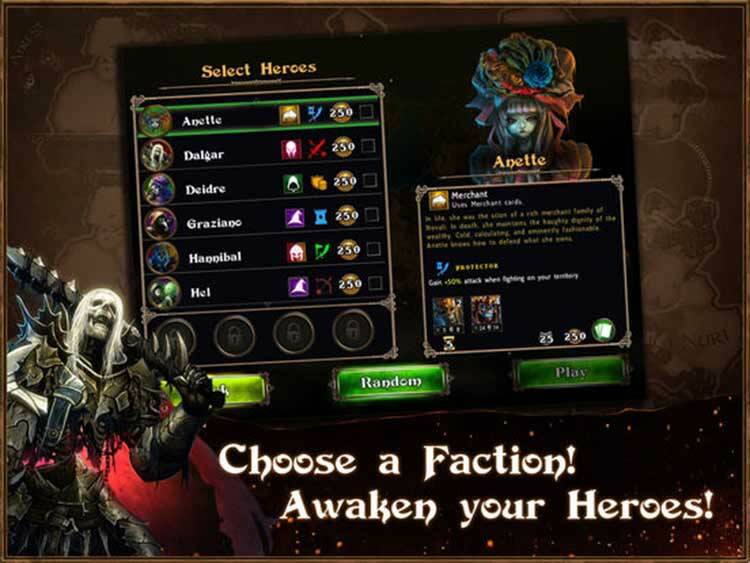 Follow the story of the factions in single-player campaign missions, or test friendships in online multiplayer with an original simultaneous turn-based system that adds deep strategic elements in predicting other players’ moves. 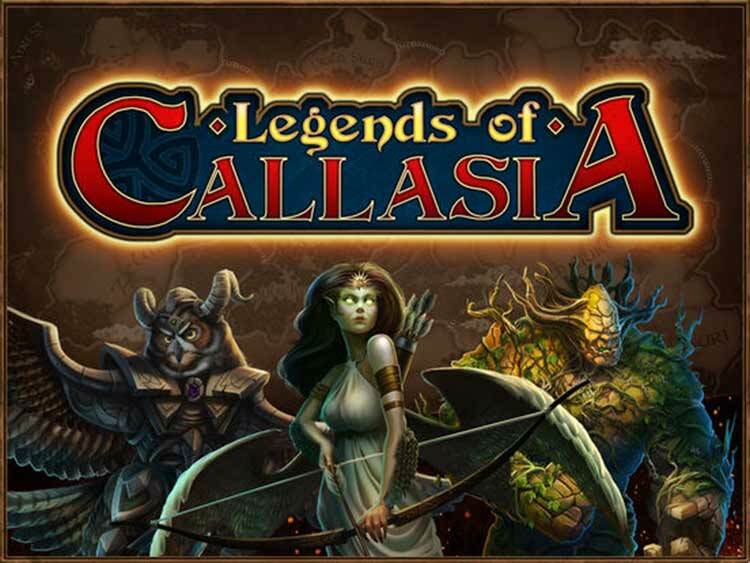 Fight your way to the top of the leaderboard, and dominate the fantasy world of Callasia!